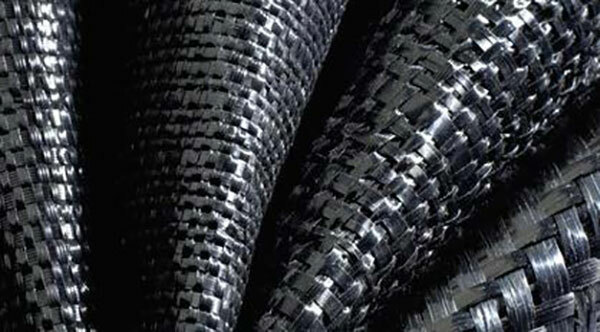 JDP offer a range of woven geotextiles that are strong, robust and durable, made from extruded polypropylene tapes. The industry-leading design has created a geotextile that combines high tensile strength with exceptional puncture resistance to give outstanding performance and longevity. 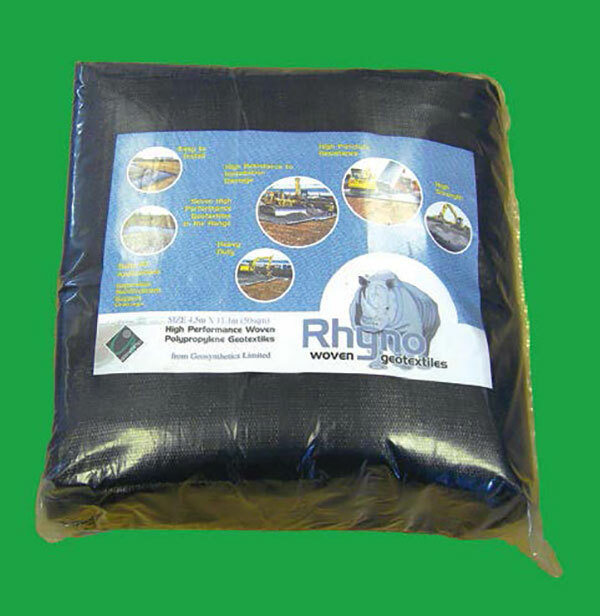 Add to this its exceptional resistance to acids, alkalis organic compounds and UV and it’s easy to see why it’s one of the best-selling geotextiles in use today. Using woven geotextiles to separate the aggregate base from the subgrade soil gives substantial improvement to roadway performance, and significantly reduces maintenance costs by preventing these two materials from mixing. Without an effective geotextile, the aggregate base can break down and become mixed with water and soil creating mud - this reduces the shear strength and compaction of the aggregate. Woven geotextiles provide long-term separation by improving compaction and preventing the contamination of the aggregate. With such a comprehensive range we can provide woven geotextiles to suit a wide variety of subgrades or soils. By spreading the load horizontally across a wide area JDPs woven geotextiles can increase compaction of the aggregate base to reduce rutting and improve strength. Using woven geotextiles for reinforcement improves the load-bearing capacity of soft soils and its ability to withstand vertical loads. Furthermore woven geotextiles enables the effective fill thickness to be maintained by reducing the intermixing and punching of fill material into the subsoil. 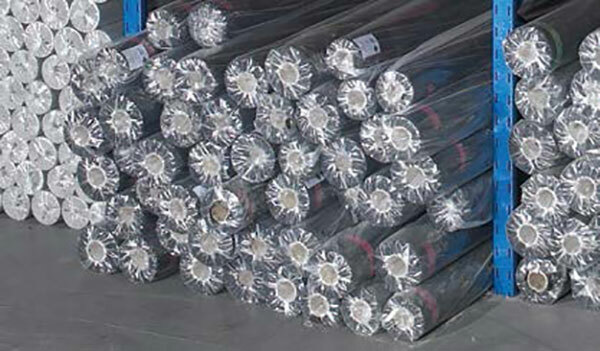 JDPs range of woven geotextiles offer an improved method from traditional drainage systems such as French drains. These systems produce mixed results due to their reliance on graded materials, which are expected to prevent the drainage pipe from clogging. Wrapping less expensive ungraded gravels in woven geotextile allows water to pass through and acts as a barrier to soil particles. In this way, woven geotextiles create a natural filter adjacent to the geotextile, giving a more reliable filtration capability. Available in a wide range of pore sizes it can be matched with differing soil types for optimum performance. With soft subgrades, high traffic loads and large rutting, unpaved roads can often result in high maintenance. Using our woven geotextiles in these situations can help you lower costs by saving money on the amount of aggregate needed and reducing ongoing repairs. A soft subgrade covered with the appropriate grade provides stability by spreading loads over a wider foundation, increasing roadway life. JDPs woven polypropylene geotextiles provide an inexpensive and time-proven solution to the leading cause of pavement failure - aggregate contamination. This can be avoided by laying JDPs woven geotextile between the subgrade and the aggregate layer. In addition to preventing these two layers from combining it also improves subsurface drainage, extending the life of paved roads and parking areas. JDPs woven polypropylene geotextiles are CE marked in accordance with The Construction Products Directive (CPD 89/106/EEC). CE marking demonstrates conformity to The Construction Products Directive (CPD 89/106/EEC) and indicates the stringent testing and certification of Factory Production Control (FPC) that JDPs woven geotextiles have gone through to meet the highest European geotextile standards.